Corn Casserole: Guests are due to arrive at your door at any minute, but you still have to finish cooking and get ready! In just 10 minutes, you can have a delicious side dish baking in the oven and be off to finish getting ready with Food Network’s corn casserole. The golden brown, delicious dish will have your guests thinking you spent hours preparing it! 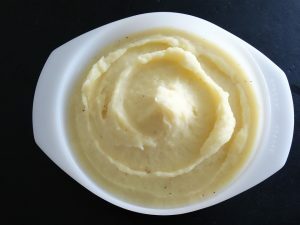 Sour Cream Mashed Potatoes: It holds the gravy. It goes with everything on your plate. It’s made with everything you already have at home! Mashed potatoes are a classic Thanksgiving side that can be easily prepared at the last minute. The sour cream mashed potatoes from Bon Appetit are a great twist on this traditonal side! Quinoa Stuffing: When hosting everyone over for Thanksgiving, you might encounter some dietary restrictions with your guests. Not another thing to worry about, though! Whether someone is trying to lighten up on the carbs or has a gluten allergy, quinoa stuffing from Gimme Some Oven is a great alternative to the traditional. Healthy, delicious, and gorgeous! We believe it’s how you live that matters and gathering everyone for Thanksgiving should be something we look forward to and not fret about. We hope these delicious last minute recipes help. 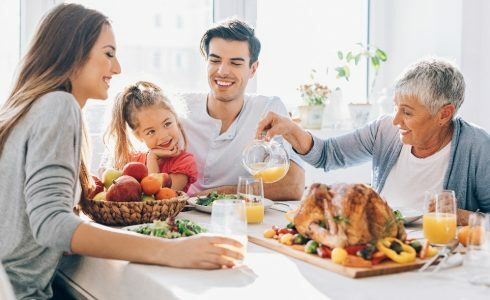 On behalf of HHHunt Homes, we wish you a very happy Thanksgiving and hope you have an amazing time creating lasting memories with friends, loved ones, and neighbors!